while gaining a useful business tool. want to learn more about the Deckhand NZ electronic reporting solution ? Capture and transmit Catch and Effort reports off fishing boats in real time, even when outside of cell coverage, from any part of the world. The Deckhand e-Logbook is designed to work for you and will ensure that that you will be able to meet your reporting obligations whichever fishing methods you are using. Built with fishermen, for fishermen. The Deckhand e-logbook is designed to work around your fishing practices. The intuitive nature of the Deckhand e-Logbook makes entering Catch and Effort reports lightning fast. We are a trusted operator who currently handles NZ Fishers data with integrity. FINNZ is based at FishServe HQ for all support enquiries – we won’t leave you hanging. We can ensure that our solution will stand up to MPI's requirements. You know you are getting the right system and tools which will ensure you are compliant to new regulations for all fishing methods. If you have a specific question or just want to learn what's possible, we would love to hear from you. 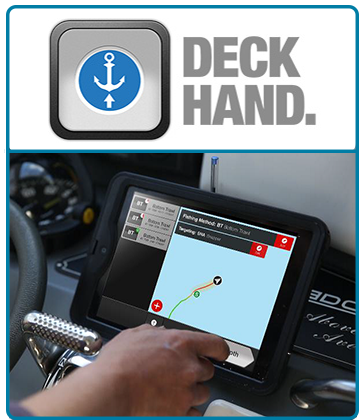 Deckhand is an iPad-based electronic logbook that can submit your statutory catch and effort data automatically. No more paperwork, simply enter your catch as you go and once you’ve finished your fishing activities, hit submit and the chosen regulatory data is instantly sent through to the relevant agencies. Deckhand will take care of the rest. Deckhand has been closely developed with the input of fishermen from a number of different sectors around Australia & New Zealand. Most people are using the devices confidently in less than ten minutes. The intuitive nature of the user interface makes entering complex data lightning fast. The ease of data entry makes it simple for the user to enter multiple variables in a fraction of the time it would take to record manually. Most fishermen find they can collect significantly more fine-scale data with far less effort than the paper-based systems they have had to use previously. The Deckhand e-Logbooks come with waterproof and shockproof protective cases and an optional mounting system. With custom add-ons, you can capture more information about your fishing trips for you to use to improve your business. 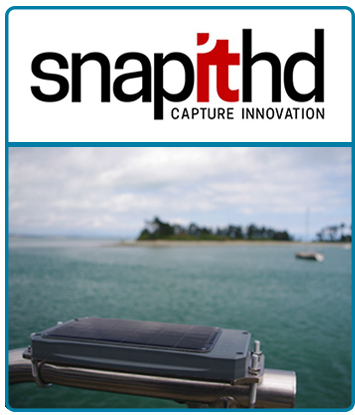 Designed and made in New Zealand by SnapIT, the SolarVMS requires no wiring, is solar powered and transmits GPS positions on a configurable basis from anywhere in the world. Installation could not be simpler, the unit just requires a clear view of the sky. Extremely robust potted hardware allows the unit to withstand the harshest environment with an IP68 rating. 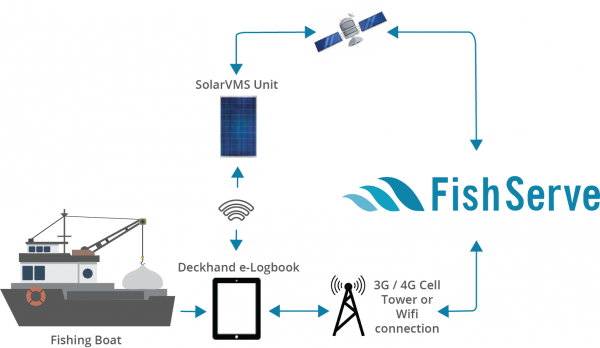 The Deckhand e-Logbook connects to the SolarVMS via Bluetooth to allow for Satellite transmission of catch and effort data when outside cellular range. The SolarVMS can also integrate with other sensors and systems and transmit or receive that data back from anywhere in real time. Tracking and communication data is made available from an online portal (or as an API) with secure login for secure tracking and monitoring. The catch can then be submitted in real-time via mobile data if within cell phone coverage range, or via satellite (short burst data) using the Solar VMS if outside of cellphone range. In all cases the cheapest available method is used. With custom add-ons, you can also capture more information about your fishing trips for you to use to improve your business. This data will only be available to you. Want to know more about digital monitoring and Electronic Reporting in NZ ? Introducing your all-in-one Electronic Catch Reporting and Global Positioning solution powered by Fishserve Innovations New Zealand (FINNZ). Built with fishers for fishers to support your business and meet MPI’s new Digital Monitoring requirements. 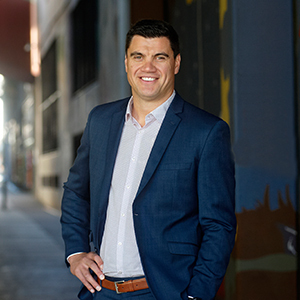 FINNZ have partnered with Deckhand, an existing e-logbook provider, and SnapIT, a supplier of solar-powered satellite VMS devices, to develop an all-in-one Electronic Reporting and Global Positioning solution. Support will also be provided by our parent company, FishServe, who currently administer the Quota Management System and processing of fishing returns. The solution will be implemented in New Zealand to support the new Digital Monitoring regulations. 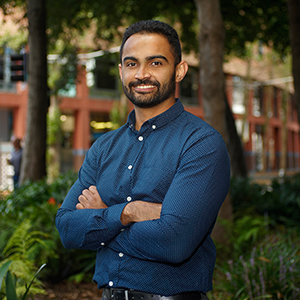 These electronic reporting requirements are currently in place for the over 28m vessels and are being extended to the remainder of the commercial fishing industry from January 2019. To support the fishing industry, we are working closely with fishers to ensure our solution not only meets all the regulatory requirements but is also easy to use and works for all fishing methods and is designed around your fishing practices. We have experience working with fisheries from around the world and are currently looking for opportunities to implement our ER and EM solution offshore. We also have our all-in-one fisheries management system, Elements which is a full fisheries management administration tool that integrates with our ER & EM offering. If you have any questions regarding either of our solutions, please just get in touch.